What is Interferometry and Why Does it Matter? 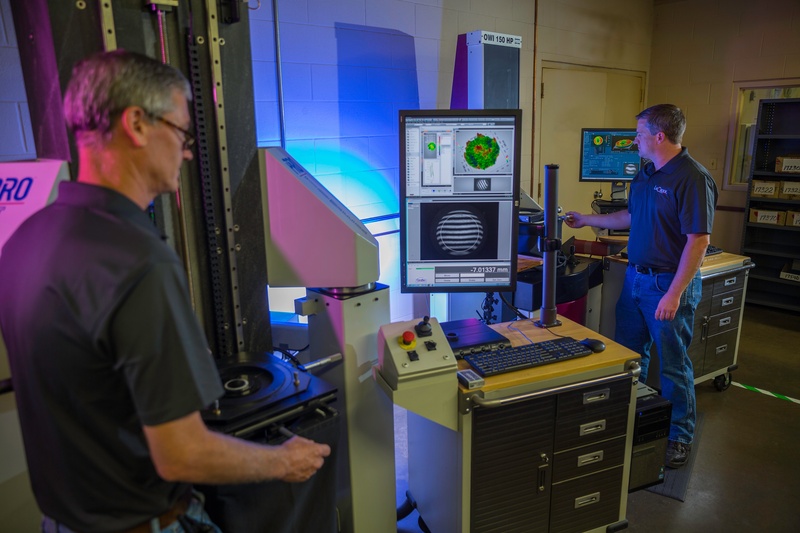 Goal: To provide information over precision optics measurement and the Fizeau interferometer, which is used in manufacturing millions of precision optical components each year. We have been a family-run business for over 71 years and our name is synonymous with delivering quality precision optics with a commitment to offer every customer quality optics made to specification, world class service, and a fair price. © LaCroix Precision Optics. All rights reserved.